How YouTube isn’t just influencing TV programmes, it’s the adverts too! There’s no doubt that how we watch ‘content’ is changing rapidly. Not so long ago, the only option was to sit in front of your TV and wait for the programme you wanted to watch come on to the screen. Now thanks to various streaming services, such as the BBC iPlayer and Amazon Prime, you can pretty much view whatever you want, whenever you want over a high speed broadband connection. 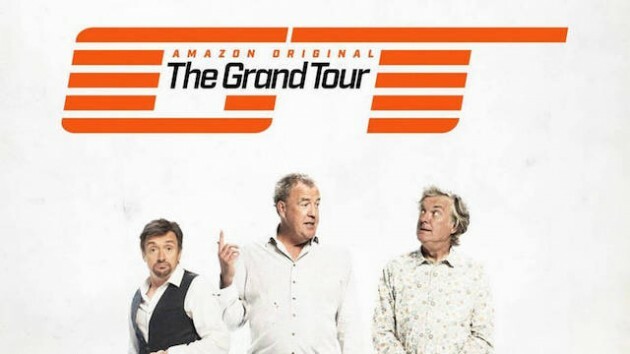 As if to illustrate just how quickly the TV landscape is changing, The Grand Tour – featuring Jeremy Clarkson and co. – was a massive critical hit when it became available to Amazon Prime subscribers on Friday. You can read my review of the show here, but suffice to say that when a show produced by an organisation best known for shifting items like books and toys comes up with something of this quality, you know change is afoot. Nor is just the big non-traditional organisations like Amazon that are changing the way we think about video programming. YouTube content too, which is often produced by just one individual, is also having a massive effect on popular culture. Last week, ShinyShiny was invited to Google’s shiny new HQ in London’s King’s Cross to attend YouTube’s latest #MadeforYou launch. The event was particularly interesting for a number of reasons. 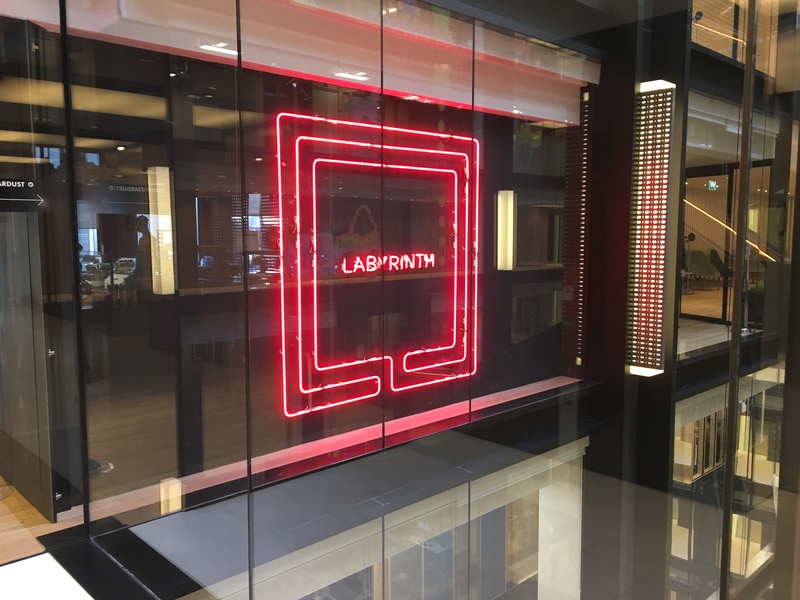 Firstly to have a nose around the building with its meeting rooms, all seemingly inspired by David Bowie songs (though at one point I was prevented from taking pictures by a burly security guard – quite what he thought I was going to do with a picture of a neon sign showing the word Labyrinth is beyond me). 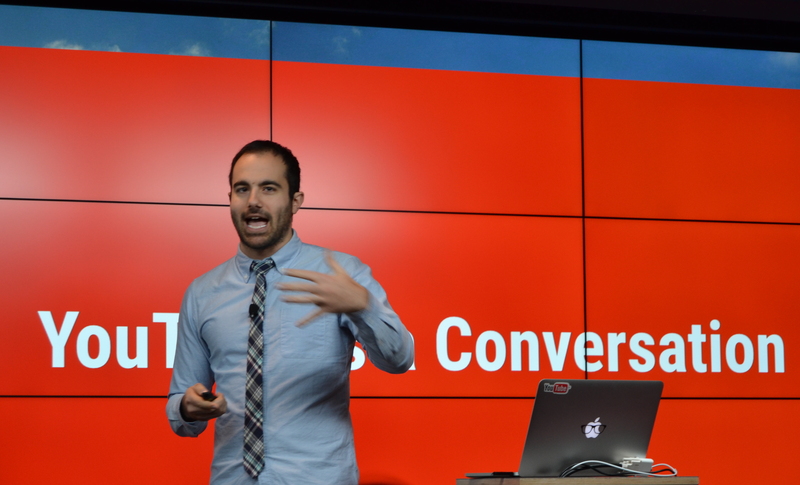 Secondly to hear the views of the host Kevin Allocca, You Tube’s Head of Culture and Trends at Google. And lastly, but certainly by no means least, to hear the opinions of some of the YouTube sponsored #MadeForYou vloggers who are now making a pretty decent living thanks to various sponsorship deals, tie-ins and advertising. These include Humza Arshad who has over 300,000 subscribers on his Humza Productions Bad Man YouTube channel and Dino Tokio who has over 550,000 subscribers on her lifestyle and fashion channel, both of whom were at the launch event. Asked how he got into YouTube, Humza Arshad is nothing if not honest. “I was bored. It was quite funny because when I found out about YouTube I just wanted to get one person’s attention. As an actor and comedian I just wanted to get the attention of a casting director. “But what I soon realised was that it was a platform that allowed me to do whatever I wanted to do and from that I got a crazy fan base,” he adds. Getting that fan base hasn’t just enabled him to produce the content he wants either. It’s also brought him to the attention of organisations like the Metropolitan Police who are keen to use his services to talk to Muslim teenagers about the dangers of radicalisation. On the back of his YouTube success, he’s also been commissioned for a BBC 3 comedy series. According to Allocca, one of the strengths of media like YouTube is that it can still provide the breeding ground for ‘viral videos’ as witnessed recently by the popularity of challenges like the Mannequin Challenge and the Ice Bucket Challenge as well the recent YouTube whispers, also known Whisper Challenge. However for Allocca there is no doubting the influence that YouTube is having on what was previously regarded as mainstream media, including advertising. For example he showed the clip of a boxer dog jumping on a trampoline made in 2007 which has been watched 3.5 million times and which has clearly influenced this year’s John Lewis Christmas ad. Then there’s this one below featuring foxes dancing on a trampoline which has been viewed over 27 million times since 2008. Allocca also reminded the audience of Muhammad Shahid Nazir, better known as the £1 Fish Guy, who had a huge viral hit four years ago, before going to have a Top 30 single with a slightly enhanced version of the song. Some viral sensations, it has to be said, are best forgotten.